Description: 5 clicks is very easy-to-use screen capture program. It takes only 5 clicks to start the program, capture an image anywhere on the screen and close the program! The captured image can be saved as a PNG, Jpeg or Bitmap file, copied to clipboard or printed. Description: Absolute Color Picker is freeware that lets you select a color anywhere on your screen or by means of various color models and convert it into HTML-based hexadecimal representation. Featuring color history builder, color scheme generator and management system, it also offers a number of unique extended color models (HSB Brightness, HSB Radial, HSB Hue, RGB 3D Sphere, HSB Hue2, HSB Pens, HSB Hexagons and HSB Palettes). Description: ACA Capture allows you to quickly capture screenshots including desktop, scrolling web pages, web images, menus and more. Getting started is as easy as pressing a hotkey. In addition, you can apply capture masks, including circular, rectangle and other shapes, Captures can optionally include the mouse cursor, or can automatically send the captured images to MS Office applications, such as Word, Excel, PowerPoint. Description: Ace Screen Capture is designed to make screen capture easier than ever with shapes through extensible and flexible framework.It is a complete set of screen capture tools.New designed Shapes Plugins allows you capture screenshots with Shapes:Star,Ellipes,Film,Pentagon and other 12 plugins,you can download new Shapes Plugins to capture new shapes with no need to update the whole program.Then you can save them in BMP,JPG,TGA,TIFF,PNG,PNM formats. 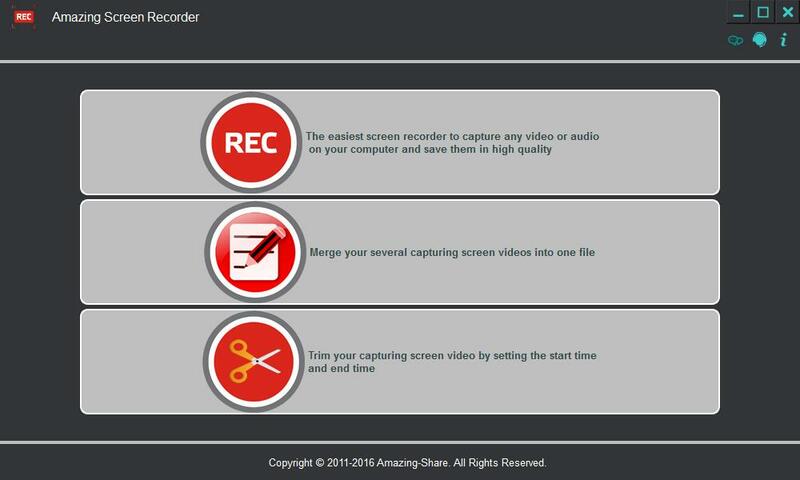 Description: Amazing Screen Recorder can record almost any digital video you want to save. You can use it to grab online videos, capture streaming videos and make video tutorials, etc.